Revlon is a nostalgic brand for me as my first lipstick was from them. It was ColourStay LipColour in shade Raisin and I remember Cindy Crawford was the face of the ad. This was in the mid-90s and I was dating my first boyfriend and my mum insisted that I wore lipstick so I didn't look like the walking dead. 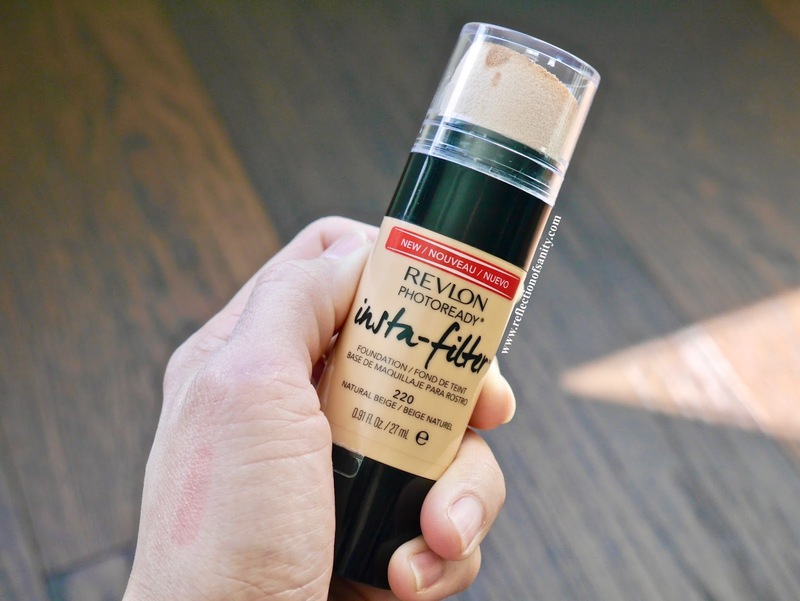 Decades went by and other drugstore beauty brands started keeping up with trends while Revlon, well, remained the same or at least that was how it seemed to me. And then January 2018 rolled by and Revlon launched their new Live Boldly campaign with 5 new ambassadors; Gal Gadot, Ashley Graham, Adwoa Aboah, Imaan Hamman and Raquel Zimmermann which captured the heart of beauty lovers around the world. 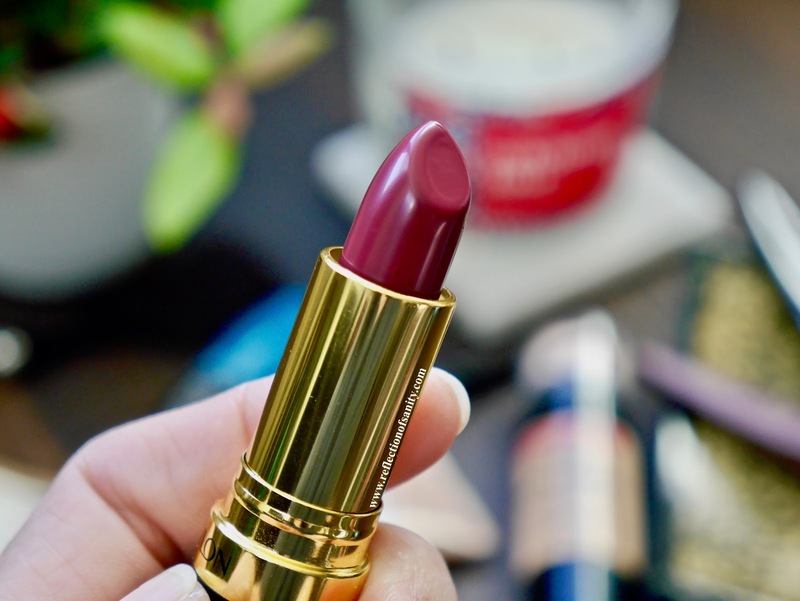 More recently Revlon collaborated with Refinery29 to bring the latest in beauty while taking inspirations from emerging trends on the global catwalks and industry expert intels. 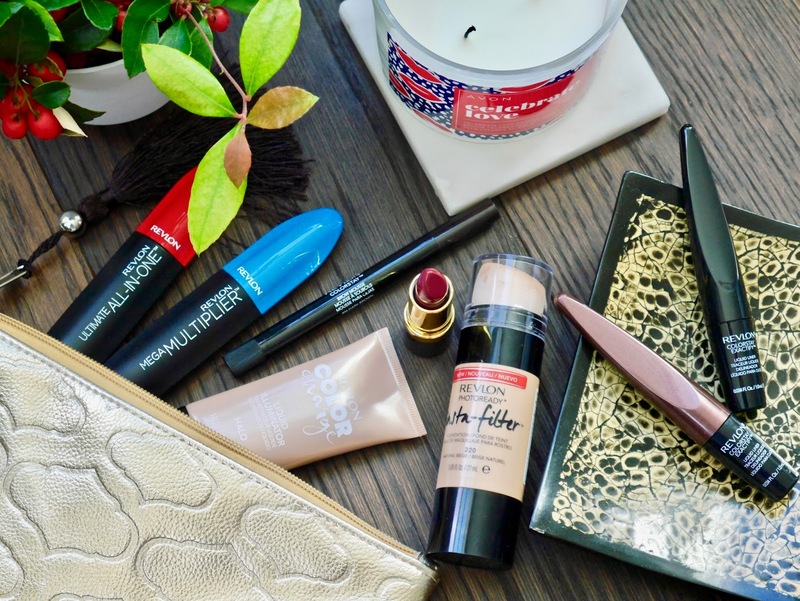 I was very kindly a few products to test and create some of the season's trendiest looks so let's see how I got along with them! I am absolutely in love with this foundation! It pretty much has been my go-to the past two weeks and Revlon is not kidding about the filter part. The texture is light, almost runny and leaves the most skin like finish but with amazing blurring effects. It seems to glide over and camouflage my pores and imperfections and it lasted 7-8 hours on my dry-normal skin without primer. I lost count how many compliments I received when I was wearing this foundation. Highly recommended and I am happy that Revlon has shades for darker skin tones too! The one thing that I would change is the packaging, the sponge is crap; it's stiff as hell, soaks up all the product and leaves a very streaky finish. 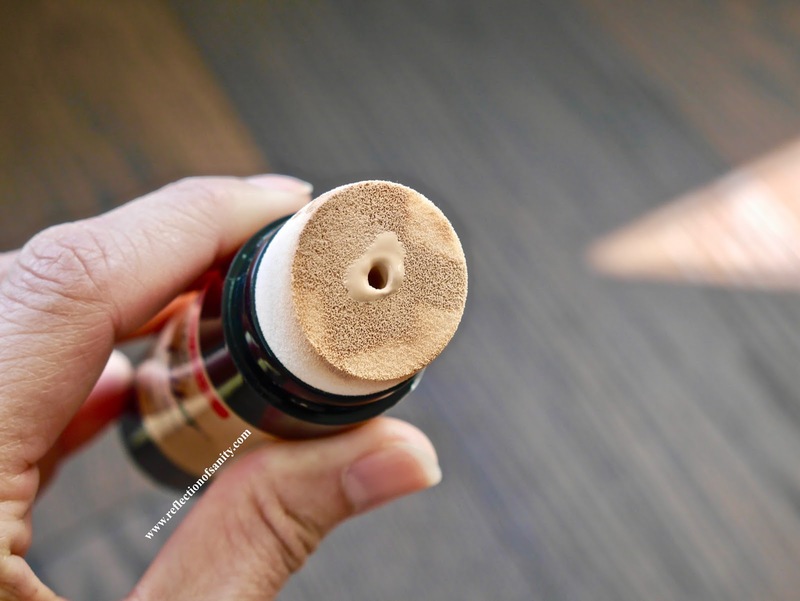 Please put this foundation in a normal pump bottle Revlon! I'm obsessed with this brow mousse and have officially said sayonara to my previous favourite Essence Make Me Brow. 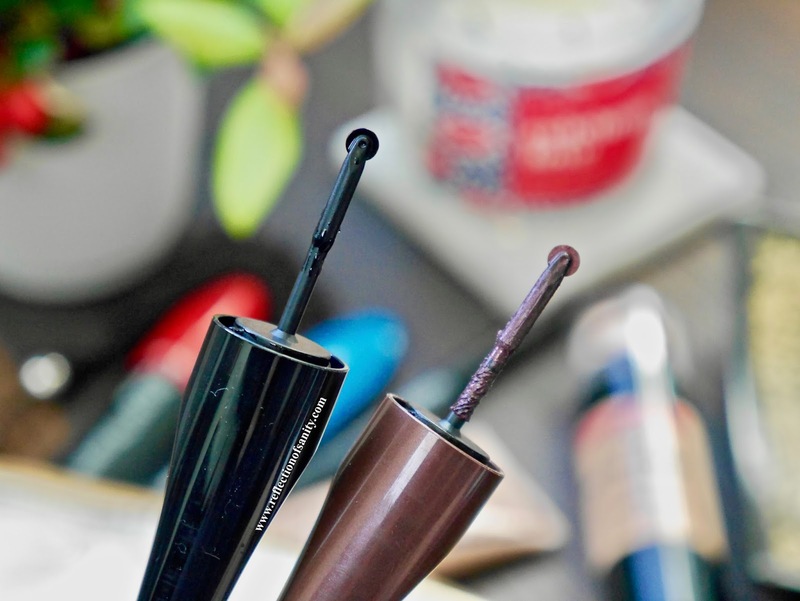 This brow mousse come in a twisty pen packaging; twist the bottom to dispense product. Take note that it's almost impossible to control the amount of product dispensed so I just run my fingers through to take away the extra mousse. This mousse fills in and holds up my eyebrows all day long. I kid you not my eyebrows look as good after 10 hours! It was a rocky start with this liquid highlighter but I have since fallen madly in love with it. 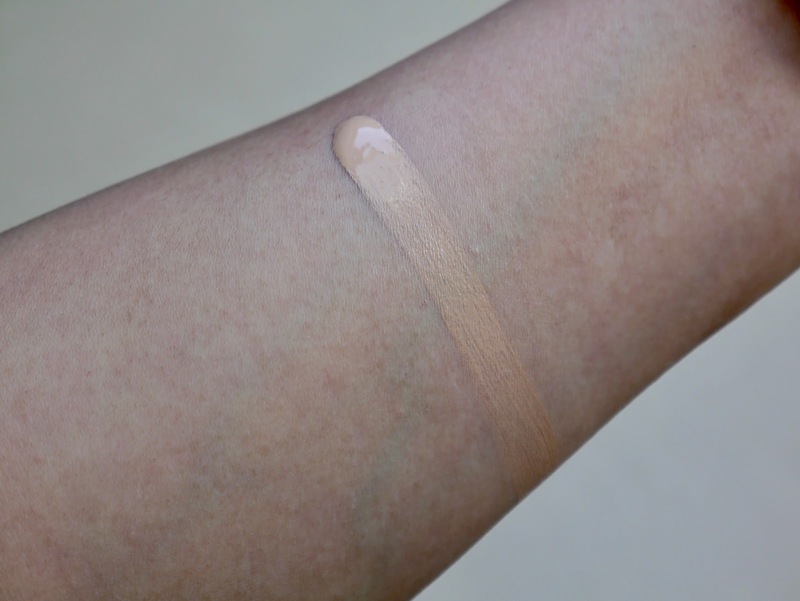 It leaves the most beautiful wet look to the skin and I also love adding a tiny drop to foundations for the extra glow. I find the best method of application is by a brush and apply one area at a time because it sets really quickly. It is also long lasting and I only noticed some fading after 8 hours. Revlon Super Lustrous Lipsticks have been around forever and they are some of the smoothest and creamiest formulas. 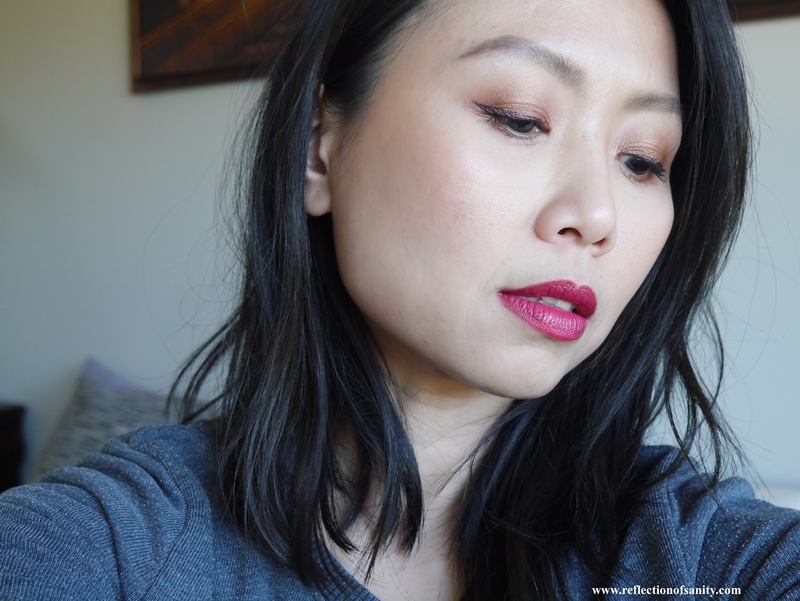 The downside is the formula is not long lasting but I find most creamy lipsticks are the same. 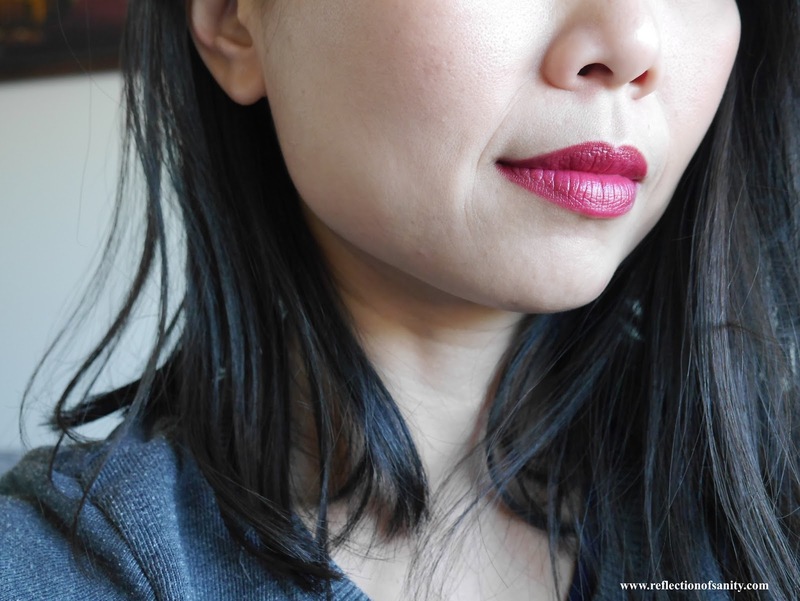 I received the shade Bombshell Red* and it's a stunning berry red that would suit all skin tones. 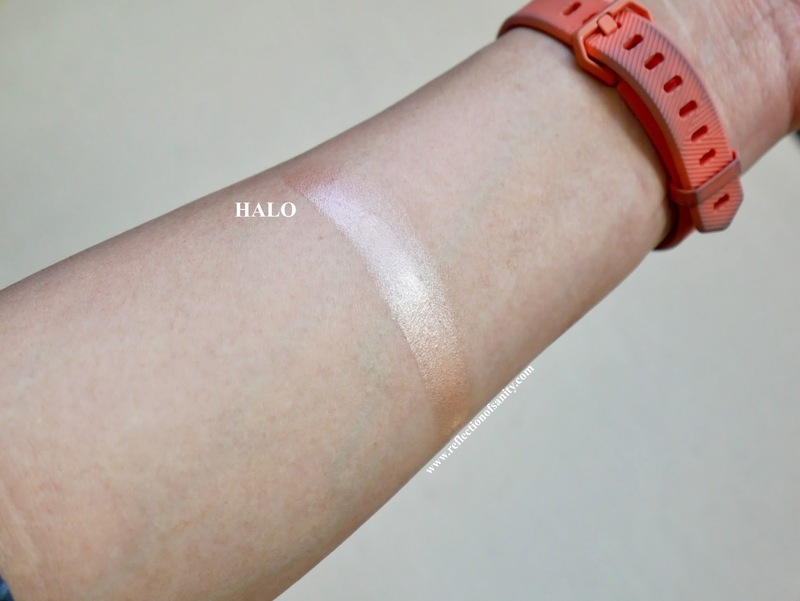 The formula is very creamy and pigmented and I get full opacity with just one swipe. I do need to pair it with a lip liner because it feathers a little but I have that problem with most of my lipsticks because no thanks to aging, my lip line is no longer smooth and has lots of lines. I get 4 - 5 hours wear with drinking and light snacking but definitely need to reapply after a full meal. This liquid eye liner has a pizza cutter applicator that baffles the living daylights out of me. I'll be honest, I do get the most precise wing with it however, despite my best try I have yet to successfully get a thin wing with it. That small little hiccup aside, this is a great eyeliner. It's long lasting, doesn't fade or smudge and looks as good after 10 hours. 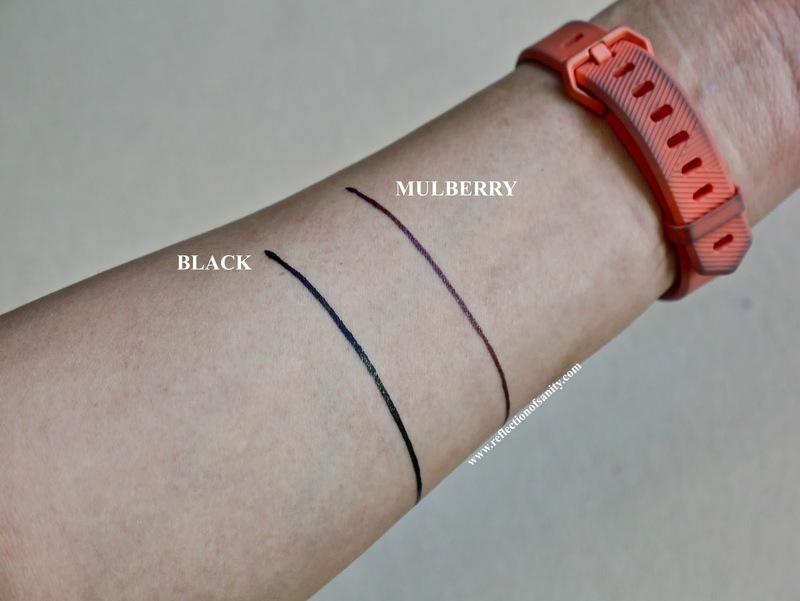 I do recommend giving it a try (I like it enough to pick up another in the shade Black) but take note there is a learning curve to this eye liner. 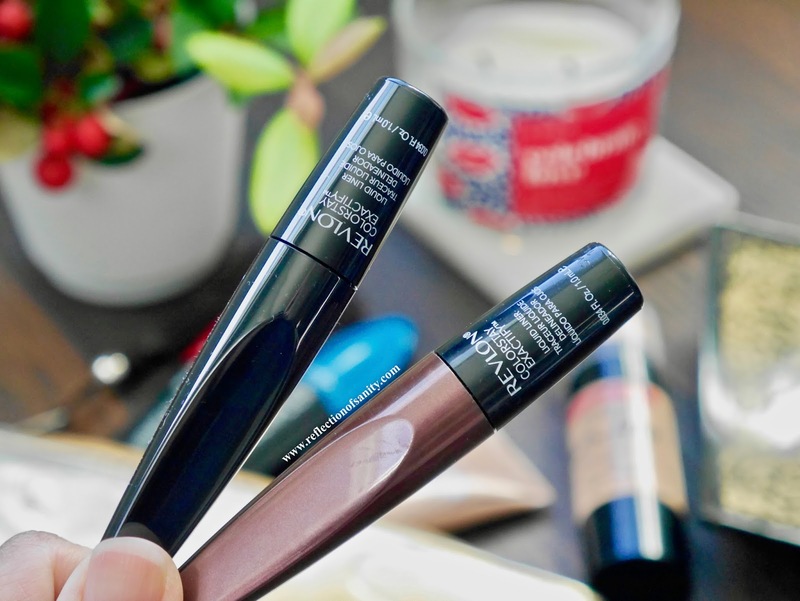 I have never got along with Revlon's mascaras and unfortunately these two are duds. I bought Ultimate All-In-One mascara when Revlon revamped their whole mascara range and it was one of the worst mascaras that I have ever tried. It was clumpville and the formula was so wet that it got everywhere; my lids and under eye areas. I received this mascara through work and upon trying it again, I still struggle with it so this was a fail. I had slightly better luck with Revlon Mega Multiplier mascara* but not by much. This mascara gives a little bit of length because it has fibre in it and separates my lashes nicely but that's about it. 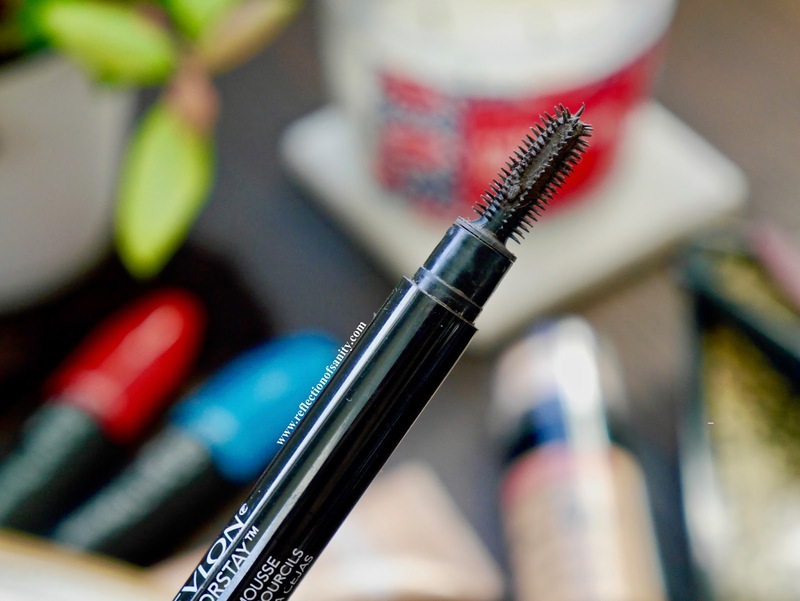 I get no curl and no volume, two of the most important things I look for in a mascara. Both mascaras don't flake or smudge on me but almost all mascaras don't so these are not outstanding aspects for me. 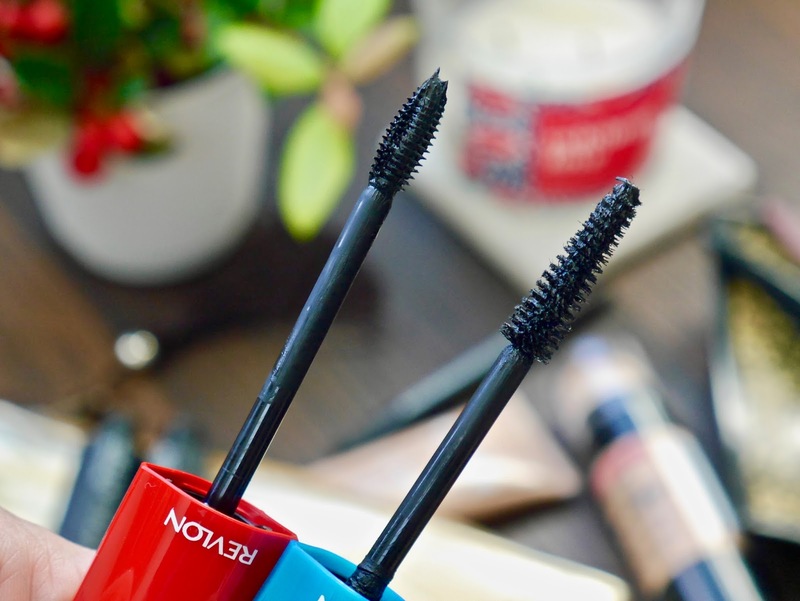 Sorry Revlon, both mascaras are a pass for me. Overall it has been a great experience re-discovering Revlon and I am happy to have found some amazing products! 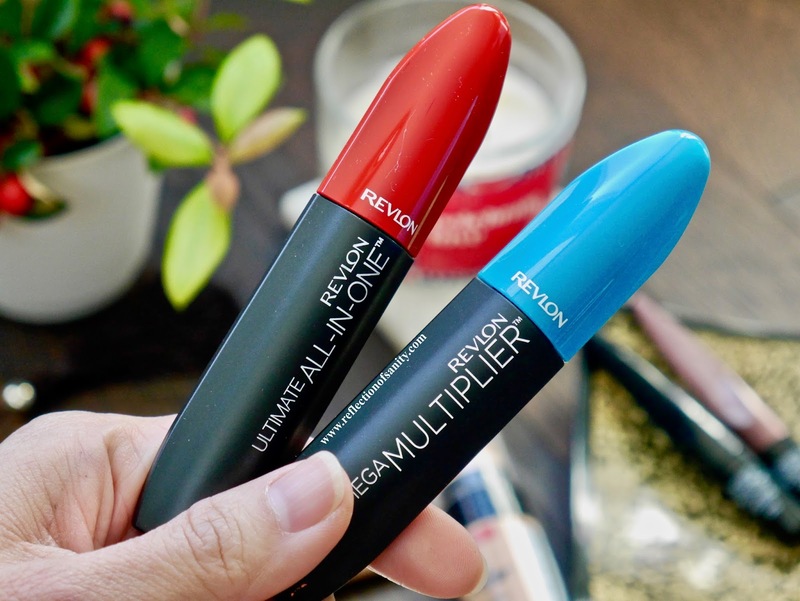 I look forward to discovering more from Revlon so if you have a favourite product from the brand then leave your recommendation in the comment below.